are a wonderful way of adding extra protein and fibre to your diet. They can be used in all kinds of dishes such as casseroles and stews and can also be used in salads. Some beans need pre-soaking prior to cooking so be sure to check before using them. Red Kidney Beans contain toxins and must be boiled vigorously for 10-15 minutes before being left to simmer. Try cooking dried beans in bulk and then freezing them in small quantities for when you want to use them - much cheaper than buying them in tins. If you own a pressure cooker, most beans will only take approx 10 minutes to cook. For best results, cook the beans and then let the pressure reduce slowly. This will help to avoid the skins on the beans splitting. Bulk Pack Organic Aduki Beans. Bulk Pack Non-Organic Aduki Beans. Bulk Pack Organic Whole Black Beluga Lentils. 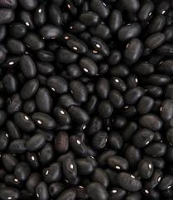 Bulk Pack Organic Black Turtle Beans. Bulk Pack Organic Butter Beans. Bulk Pack Organic Cannellini Beans. 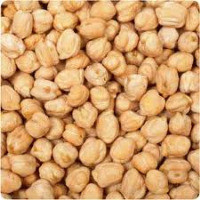 Bulk Pack Organic Chick Peas. Bulk Pack Organic Haricot Beans. 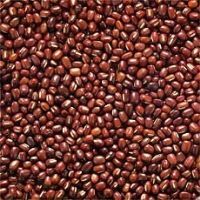 Bulk Pack Organic Whole Brown Lentils. 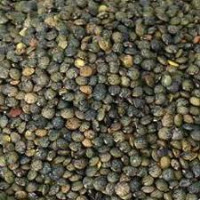 Bulk Pack Organic Dark Green Speckled Lentils. 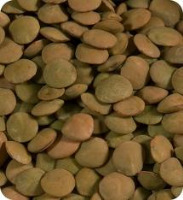 Bulk Pack Organic Green Lentils. Bulk Pack Organic Red Split Lentils. 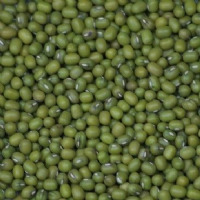 Bulk Pack Organic Green Split Peas. 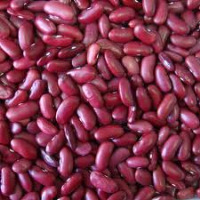 Bulk Pack Organic Red Kidney Beans. 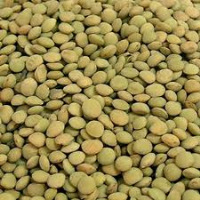 Bulk Pack Organic Mung Beans. 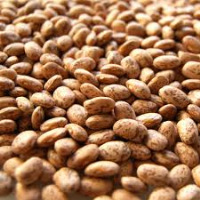 Bulk Pack Organic Pinto Beans. Bulk Pack Organic Soya Beans.